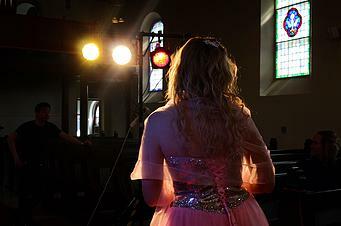 December 5th Stine participates in HeidiShows concert marathon in Raufoss church . There will be performed 100 Christmas carols. Concert start at 12.00 and the whole event lasts approximately 10 hours and ends approx Kl . 22:00.